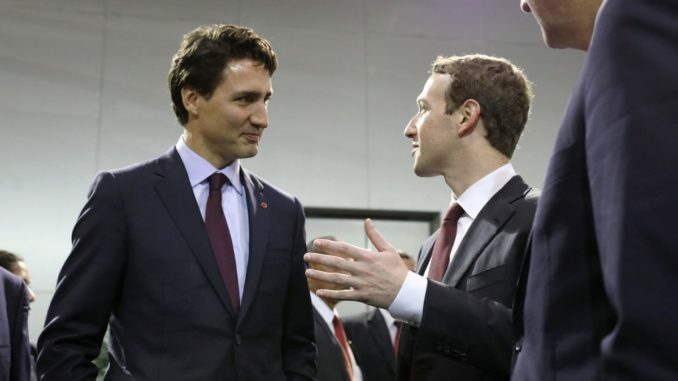 Canadian Prime Minister Justin Trudeau has demanded social media companies clamp down and censor all “toxic” content that offends people. “This has been a subject of discussion among ministers at the Five Eyes meetings and at the G7 meetings where ample discussion has been held on how we encourage the social media platforms to move quickly and efficiently to deal with toxic communications like this that incite violence and hatred and obviously do great damage to social cohesion,” Goodale told reporters. Information Liberation reports: It’s already illegal to plot terrorism and violent acts on the internet. This is entirely about banning content leftists deem “hateful” by acting like it’s one and the same as “extremist” violence. Nonetheless, we’re supposed to believe he’s the expert on what the public wants. Indeed, if there’s one thing the public is angry about when it comes to social media is that they’re not censoring enough! The article goes on and on making the case for censorship. At one point, they even say they “could” force ISPs to block sites like 4chan, 8chan and Liveleak as they’ve done in Australia but lament that “there is far too much red tape” to do it right now. These are some really honest actors we’ve got here, folks!